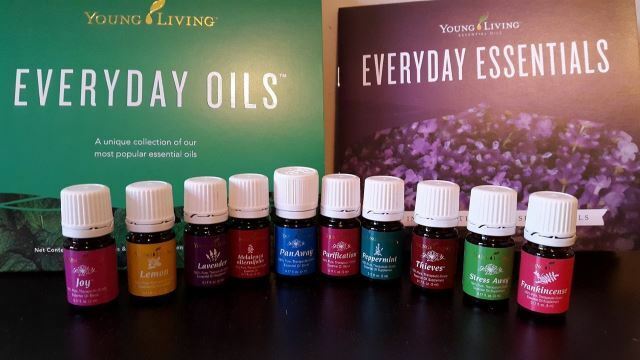 Essential oils are not cheap, but when you are a fan and know what’s inside that little dark bottle you think, “It was money well spent.” I couldn’t agree with you more, but knowing the monetary value of my oils, I want to know how long they last. Personally, I am a fan of Young Living Oils and wondered, do Young Living Essential Oils expire? Not really. I know that sounds ambivalent but bear with me for a moment and continue to read what I discovered about the longevity of the essential oils that made me come to this indecisive decision. First off, I have done enough research on this brand to know that the product you are receiving is as pure as they come when it comes to essential oils. Let’s take a quick look at how they conduct business. Young Living began in the early 1990s when D. Gary Young and his wife Mary decided to create a business that would introduce and provide essential oils to anyone that was interested in taking advantage of their benefits. With his knowledge of aromatherapy and her business background in multilevel marketing, Young Living has become one of the largest distributors of essential oils in the world. 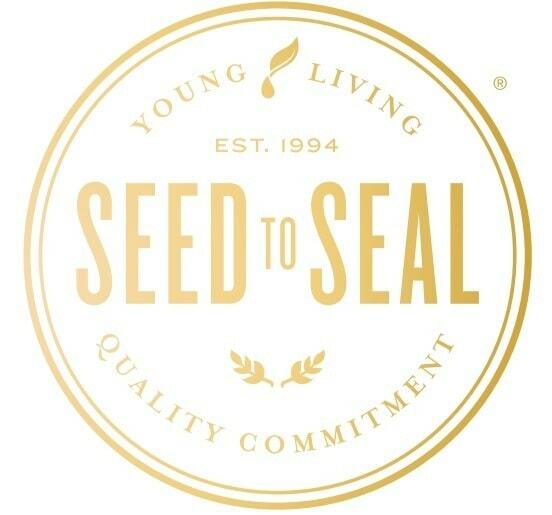 Seed to Seal® is the process Young Living has created to ensure that only top-grade essential oils wind up with their label on them. There are several steps to this process so we will look at all of them briefly. This is the beginning of the process that results in a batch of oil. 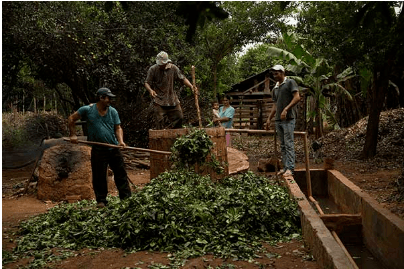 Some products created by Young Living start out as plants on their own farms. Also, some oils are produced from plants that can’t be grown on their farms so the company partners with other farms that are thoroughly researched before being chosen to supply products. This is another important part of the Seed to Seal process. 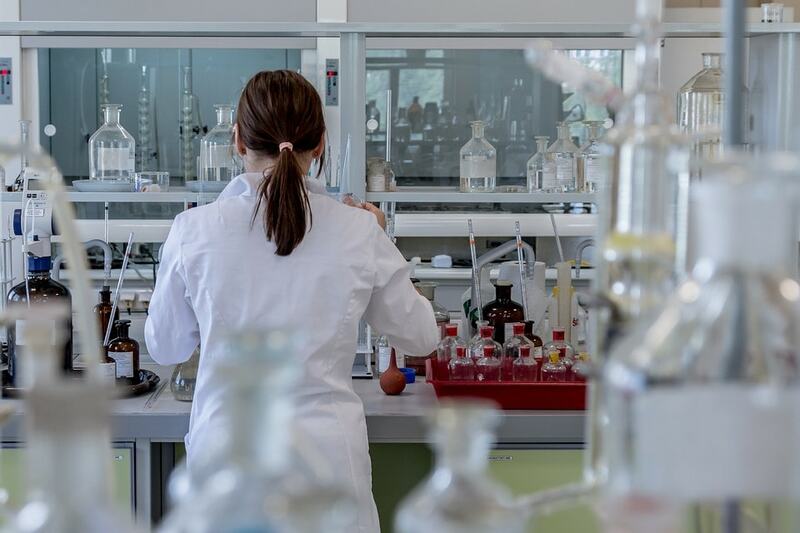 Young Living only uses the top scientists and laboratories in the industry. The equipment used to harvest, distill, extract, test, bottle, and transport these little bottles of volatile compounds is top of the line. Young Living commits to following their values that started the company. That is to pay attention to sustainability, helping local communities thrive, and to be environmentally sound at all times. What I like about Young Living is that they not only use all of this technology to create their product, they purposely bring in third-party testing so that consumers can feel confident that they are getting a pure one, which is important when it comes to disintegration or expiring. These are the tests that are conducted on each batch by the company and the third party testing facility. That’s a lot. Of course, anyone can say they did the testing and do we really know if they did? No, but I own several oils by this company and have no doubt in my mind that each oil I have tucked away in my drawer that has a Young Living label on it is pure. Since I brought up the way I store my oils, I thought it would be a good idea to get into storage because this is where it’s determined how long your essential oils will last. It seems that if you want your oils to last long, you need to make sure they avoid oxidation, which means to bond chemically with oxygen molecules. Your Young Living oils should last a long time as long as they are stored correctly. When an essential oil reacts with oxygen from being left uncorked, it will sour. Heat speeds up the process, which is generated from sunlight, so it is important to make sure your essential oil bottles are stored in a cool, dark space. If you can keep them in the refrigerator, then that’s even better. It has been said by experts that it could double the life of the oil. The scent of the rancid oil may not be noticeable to you as well. But you can develop a rash or allergic reaction to an oil gone bad. Still, if kept well in a nice box like this and preferably on a refrigerator shelf, then your Young Living oils should last at least three years. Citrus oils can sour faster and might begin to expire about nine months but could last twelve. It seems that there are even exceptions to the rules when it comes to essential oils. When it comes to Patchouli, Sandalwood, Vetiver, and Ylang Ylang, these oils age instead of degrading and become better as the years pass. So, for these four oils sold under the name Young Living, no, they do not expire. My answer to the question about spoiled essential oils was contradictory, this is true. But, as you can see. It really depends on how fast you use them, how they are stored, and what kind of oil they are. 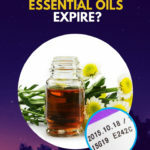 Have you ever come across an essential oil that has expired? Let us know about it in the comments section below. We all need to support each other in our journeys for better minds, bodies, and souls. Essential Oils vs Extracts: What’s The Difference?